Photographed about 20 years ago sadly not only inidentified but I cannot read the name on the side. Added by Richard Wilkinson on 12 December 2010. 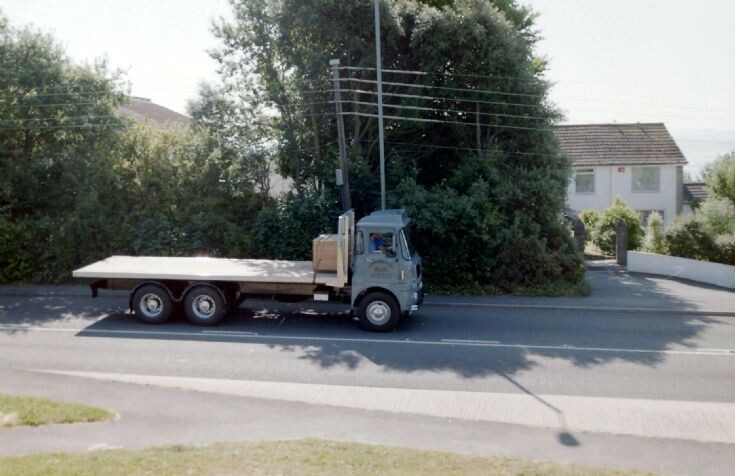 From the style of cab I would say that's an Erf 6.6 from the late 1960's or early 70's. Added by Steve Prosser on 07 August 2013.